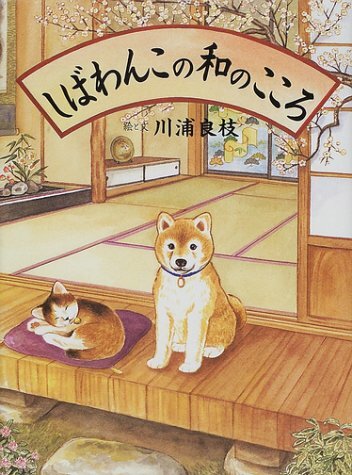 Shibawanko – a shiba-inu, who has the heart of “wa” happily teaches the life of “wa” in each season. ©Copyright 2019 Yoshie Kawaura. All Rights Reserved.